Skfyall by Adele, cool movie and good song. Brian of Briansthing did a cool cover of this song. First note is F on tenor sax. First note on alto sax is C. Rest of the chorus in the video. You can try learning this by ear on alto using the video, or you can check below the video to see what the notes are. I no my scales but I don’t know how to improvise. can you help me? I am confused about the fingerings on Tenor sax. Most times if i play am not always on the same note with other instrument for Orchestrations. 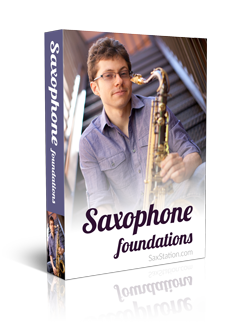 Tenor sax is a Bb instruments, so if you’re playing unison with other instruments you will call the notes different names. Also, with a group, the parts can be harmonized.